Built in tactical front end. 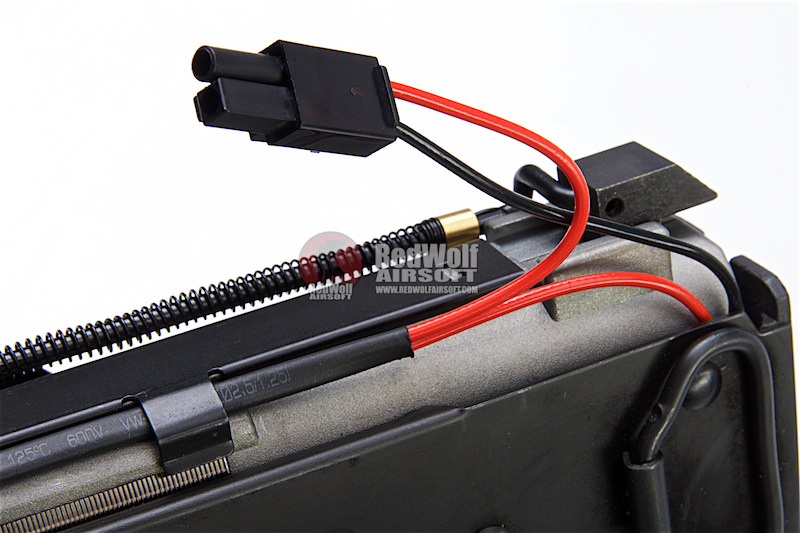 Comes with x1 120rds magazine. 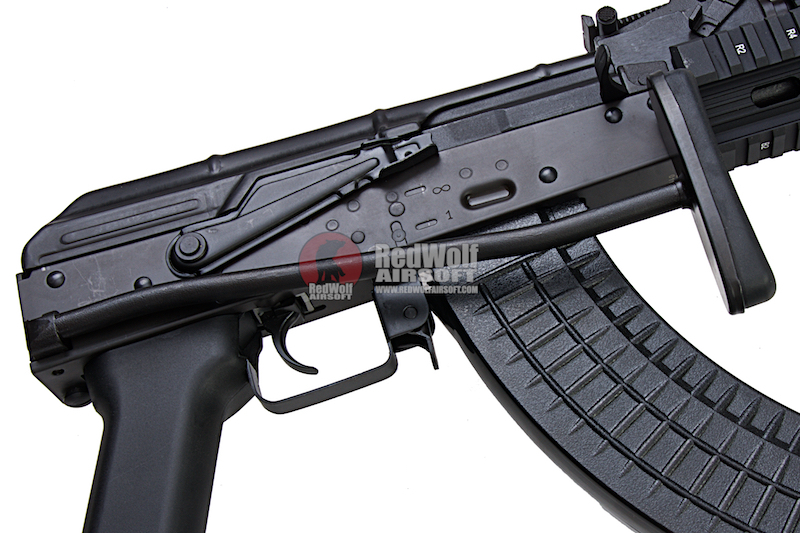 Magazine Compatibility - LCT AK magazines. 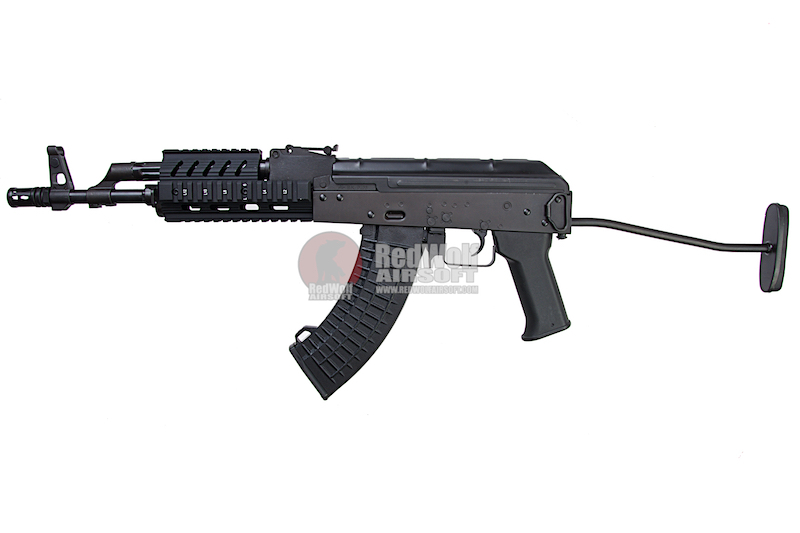 The TX-65 is based off of the AMD-65 which was the iconic AK patterned rifle from Hungary. 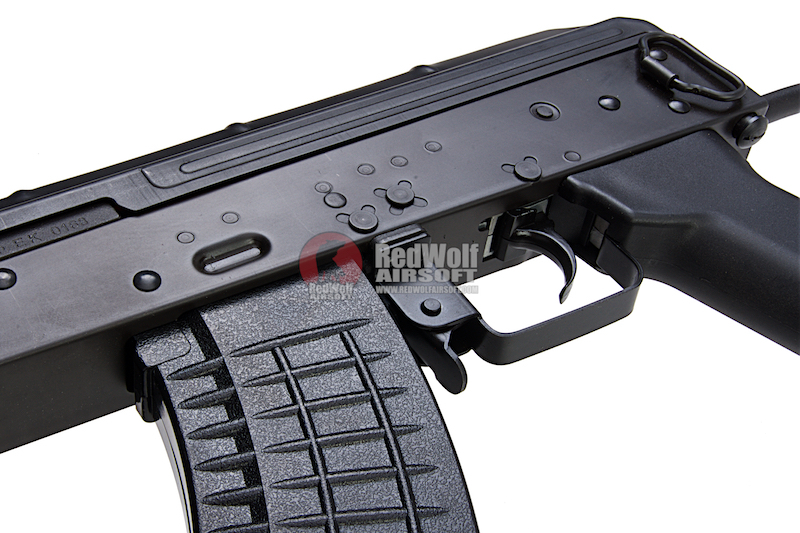 The gun comes with the instantly recognizable wire stock and compact, para-style form factor. 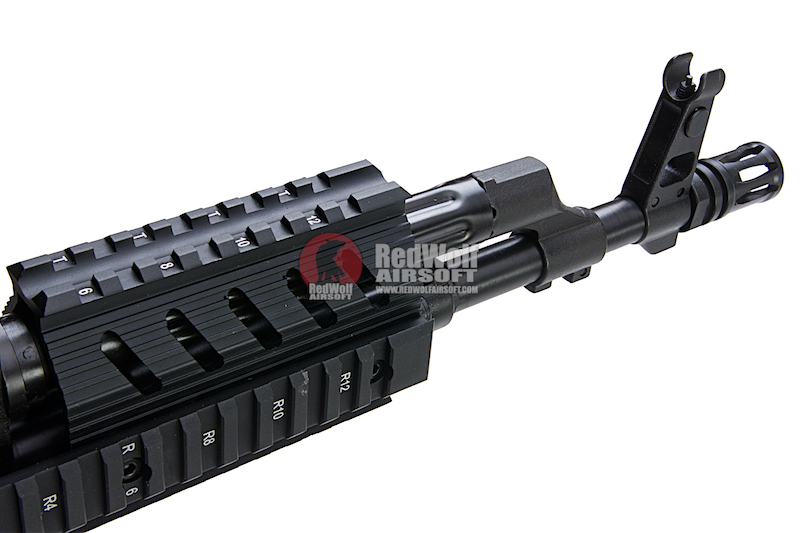 This version is a tactical upgrade over the standard version as the front end features picatinny rail sections for mounting of lights, optics, and different grip options. 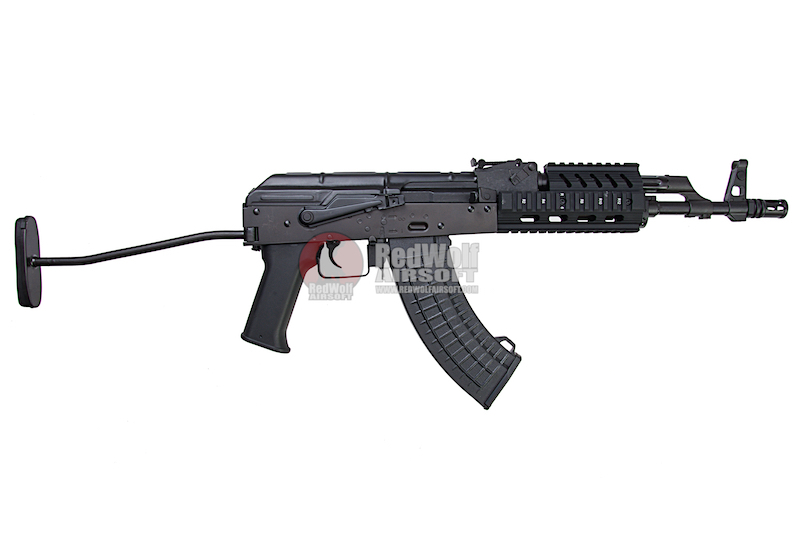 The gun features standard V3 gearbox and boasts tried and true LCT internals. 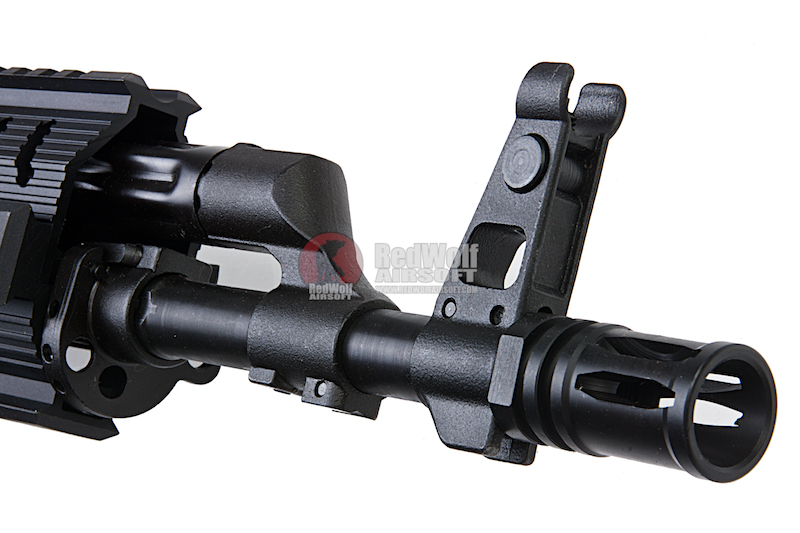 The externals are full metal and robust, yet does not carry too much unnecessary weight.